Leukemia Fighter! (CML); I Am Dancing and Traveling My Way Through: Hypothyroidism; Could This Be Contributing to My Side Effects? Hypothyroidism; Could This Be Contributing to My Side Effects? Since most of my life has been blessed with extremely good health, I have never had a doctor to call my own. On the rare occasions that I was a bit under the weather, I would simply go to an Urgent Care Center and be on my way. Of course I always had a gynecologist, and I had a great relationship with him, but I never found the need to have a person that was responsible for my overall well-being. 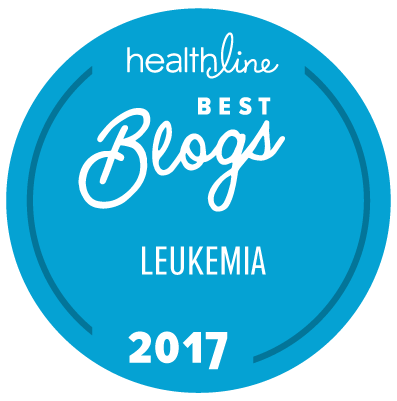 It has been three years and three months since my CML diagnosis and during that time, my oncologist has been my “go to” guy. He has treated my bronchitis and managed my side effects; he has looked over my overall health and is always available when I have a question or concern, but I have come to the realization that his primary function is to control my leukemia. This, coupled with the fact that he is 900 miles away, has led me to finding a new “go to” doctor that close to home. One of the many benefits to having a doctor close to home is the convenience; no long road trip necessary! The other benefit is that I am no longer in Los Angeles, the land of camping out while waiting to see the doctor. The efficiency here in Boise is outstanding; I did not wait to see my doctor and all of my tests were scheduled and run ON TIME! I received my results promptly and my concerns have been quickly put to rest. My EKG was normal, I do not have the final results on the echocardiogram yet, but the preliminary results look good; I know that these test may not be “necessary” but with all of the new information that is becoming available about long term TKI use, we thought that an established baseline was an appropriate protocol, to monitor my continuing health. The only thing that was a bit out of line was my thyroid; it was in the high “normal” range so we are treating that with .05 mg of Levothyroxine, with a recheck in 4-6 weeks. I am hoping that this explains my extreme fatigue and weight gain! Wouldn't that be something? 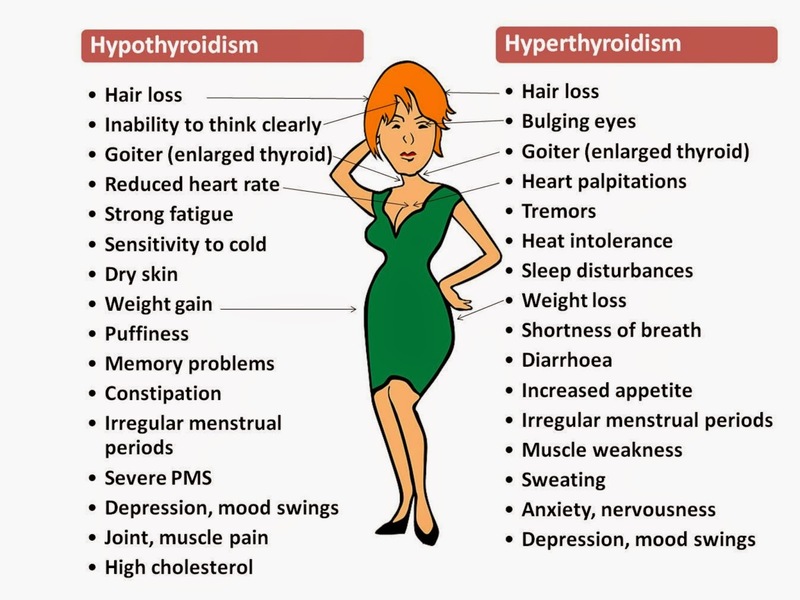 Apparently I am in the Hypothyroidism range; and I DO suffer from almost all of its' symptoms: hair loss, inability to think clearly, extreme fatigue, sensitivity to cold, dry skin, weight gain, puffiness, memory issues, joint and muscle pain, and high cholesterol what I find fascinating is that all of these symptoms are also symptoms for Sprycel. It certainly makes me wonder whether I am experiencing them because of my thyroid, because of the Sprycel, or am if I getting a double whammy, because they are caused by both? I suppose that time will tell, and of course, I am hoping and praying that the thyroid medication will bring me at least a small reprieve! My wish list is less pain, softer skin, thicker hair, weight loss, as I would love to be able to go to my closet and "wear" the clothes hanging there, less puffiness, less pain and the biggie; lower cholesterol! Do you think that this is too much to ask for? My new doctor also prescribed Estrace Vaginal Crème to help with vaginal dryness from the TKI’s; it is to be used two to three times a week, as needed. Next we tackled the nerve pain; we decided that I would try a low dose of Gabapentin (100 mg), in an attempt to get it under control. I have yet to try this new drug, but think I will be brave enough to give it a shot soon because getting rid of the nerve pain would improve my quality of life tremendously. I will see her again in two weeks to go over all of the testing, and to make any necessary adjustments to our plan of attack, in combatting the TKI side effects; I have decided that having a go-to person not only brings me peace of mind, but may also aid me in my quest to not only “live” with CML, but to Live WELL, with CML. Thanks again for taking the time to share your life with CML. I wish you didn't have to deal with it but by making the best of what you've been given, you are helping many others. Blessings.